Protect your people from the spread of infection and your valuable devices free from germs and dirt with disposable covers. Do you know what a protective barrier cover is? It sounds like it is something complicated, but it is actually very simple. Most covers are simply specialty-sized, swipe compatible poly films and sleeves that cover your equipment and electronic devices and help prevent the spread of germs and cross contaminants. We’re going to look at a few uses. Let’s start with computers. Every business needs them, and often times they are needed in an area where dirt or germs are spread. Think about a hospital, dentist office or laboratory. You have many people sharing the same computers, all of whom may have been exposed to any number of micro-organisms, germs and even biohazardous materials which translates to cross contamination. For these shared machines, placing a disposable plastic cover on a keyboard, mouse or monitor and replacing it each shift could be key component of infection control measures. This can apply to any other industry that has shared computers and keyboards. 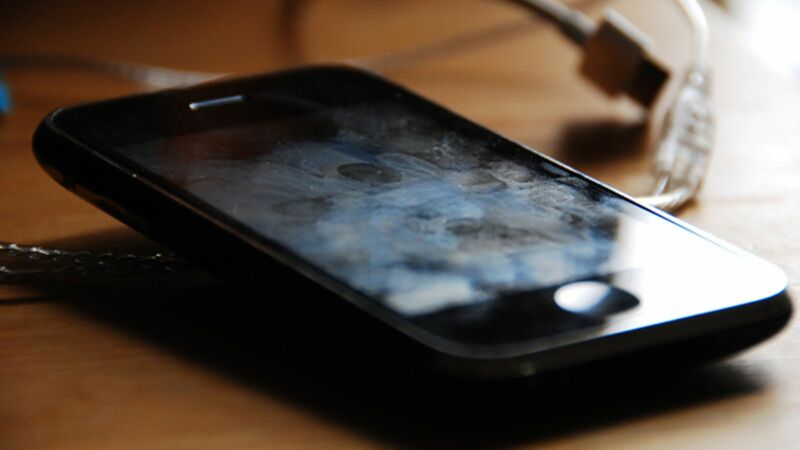 Even if germs aren’t a primary concern, a dirty environment will naturally shorten the life of electronics. Think about an auto repair shop, a bakery or even a salon with VOCs and hair clippings. Disposable Barrier Covers can protect expensive electronics and extend their lifecycle. Even cleaner environments such as a retail store, a security desk or call center can benefit from the germ-protection that swapping out covers can provide, not to mention cutting equipment replacement costs. Covers are now made to fit just about anything you can think of. We recently had hotels order television remote control covers. A local college ordered a lot of cellular phone covers to pass out to students in classes like biology, veterinary studies, industrial engineering and more. Many businesses have turned to tablets to share information, and barrier covers for those come in all sizes. When you are spending significant dollars to utilize technology in your industry, it is important to stretch the lifespan of these electronics. Preventing the spread of dirt, dust and germs goes even further than simply protecting electronics. Auto companies for years have protected steering wheels, shift knobs and carpets with plastic covering to keep them clean while being worked on. Next time you go to the dentist, you may notice that instead of just a simple paper cloth on your chair, the whole chair is enclosed in a bag or covered in an adhesive barrier sheet – sometimes the even the x-ray machine and rolling stools are covered too! Now that you know what a protective barrier cover is, how can you use them in your workplace? After reading this, you are sure to notice them more as you go about your daily life. When you realize how many are in use to protect people from the spread of germs, and to keep delicate electronic devices and valuable equipment free from dirt and dust, you will want to start using them yourself. That’s good! Contact us today and order a box or let us know if we can send you a free sample. "We want you to go home safely...everyday™"